In honour of the day. ”Un voyage magnifique – La liaison aérienne directe Suisse-Hollande”, originally uploaded by J.-C. Curtet. 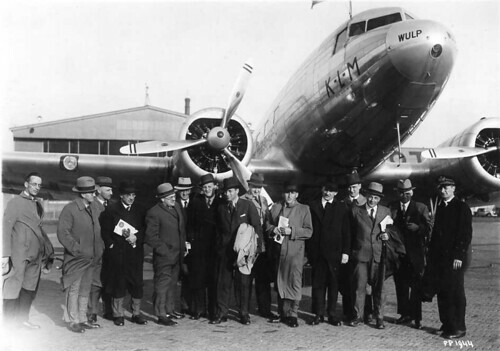 Air France – KLM Douglas DC3, originally uploaded by FrancoisRoche. 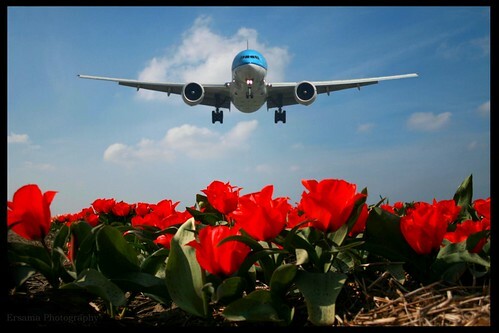 KLM, originally uploaded by roel1943. 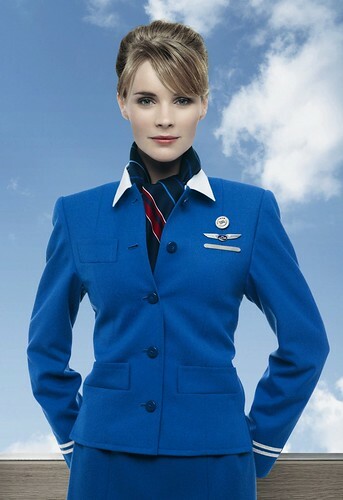 KLM stewardess, originally uploaded by FabioLund. 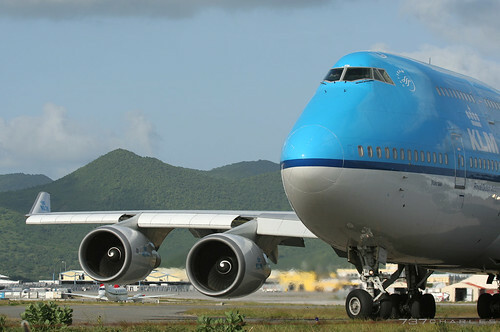 Boeing 747-406 KLM, originally uploaded by Ch.H. 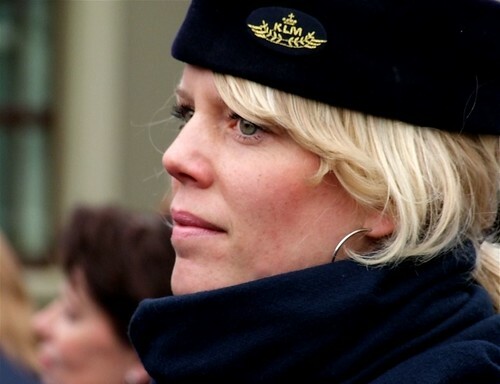 KLM, originally uploaded by Ersama.